(SR4) First serious Sony A7sIII specs: 4k60p and HDR video! Compared to the two sources of the wrong A7III and a7sIII launch time date these sources are of a much superior level of reliability. Still I will rate this rumor with SR4 (70% chance to be true) and not SR5 because I wanna be a bit more conservative than I have been before. SR5 rumors will be posted when I am nearly sure Sony did not spread wrong info intentionally. The number of pixels is unknown. Sony is nervous about information leakage, it is difficult to obtain detailed specifications. 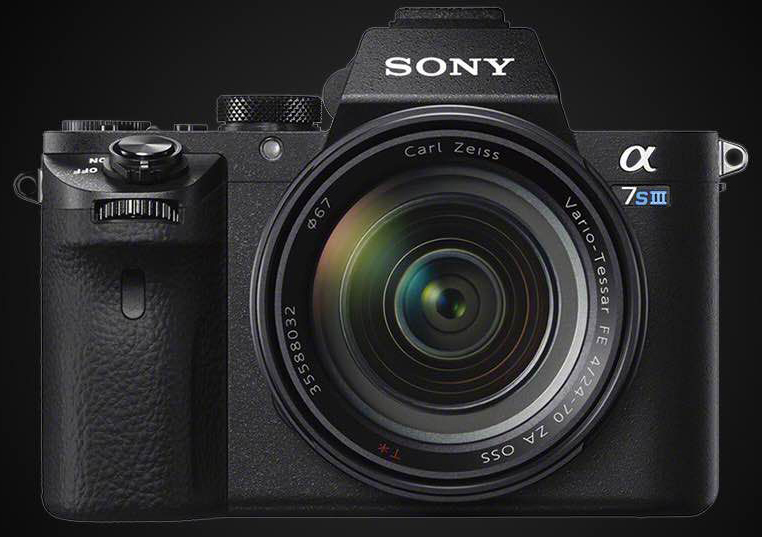 But according to sources, the A7S III is amazing, it is really amazing. which means a7sIII would have 4KHDR/60P. previous post: (SR5) Tamron 28-75mm FE firmware update will be released at 7am London time!